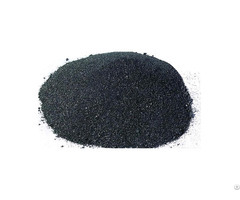 Purpose: the chemical industry, use graphite by acidic oxidizing agent processing, manufacturing graphite acid. Used to identify the graphite and other carbon material. But also the production of water purification filter material. Graphite corrosion resistant material, such as a chemical reaction tank, storage tank. 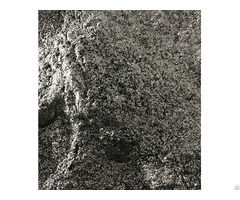 Graphite can also produce pigment, paint, ink and paint. 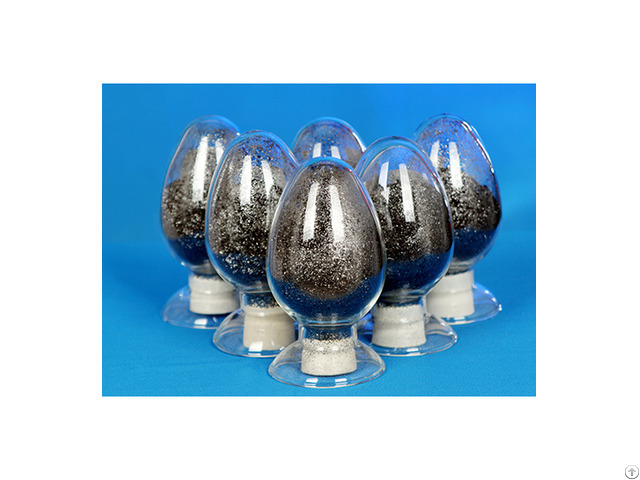 Chemical and light industrial use graphite and its products, there is no uniform technical requirements. 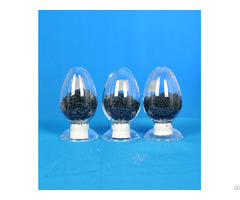 General with carbon graphite, paints and dyes with medium and low carbon graphite.